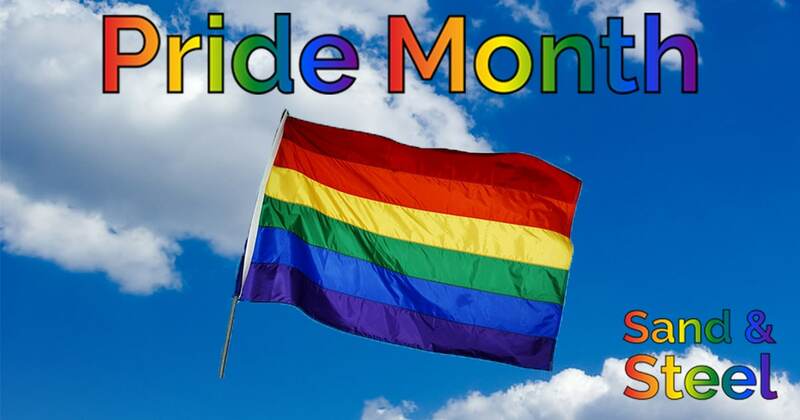 Sand & Steel Proudly Supports the LGBT Community. We employ gay and lesbian coaches. 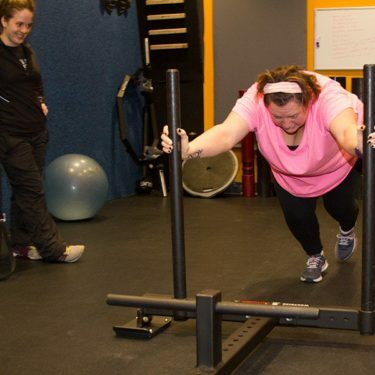 We offer customized personal training programs. 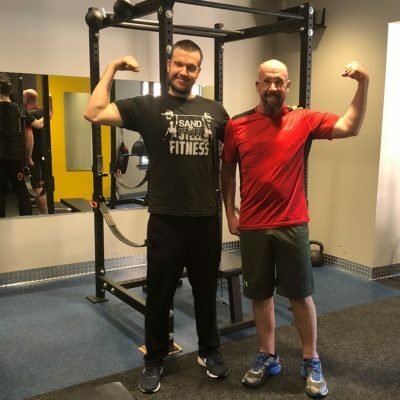 So whether you are trying to look good on the soccer field, at Freddie’s or Cobolt, or just for yourself, we will build an optimized program for you. “I chose Sand & Steel because of their judgment free athmosphere. With Sand & Steel I got a completely custom program written and coached by the owners. I’ve lost over 50 pounds at Sand & Steel. Well worth the investment. 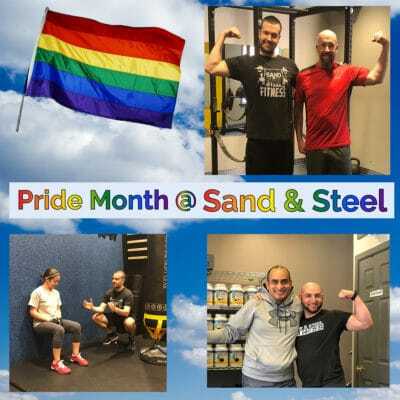 “Sand & Steel is open to people of all sexual orientation. 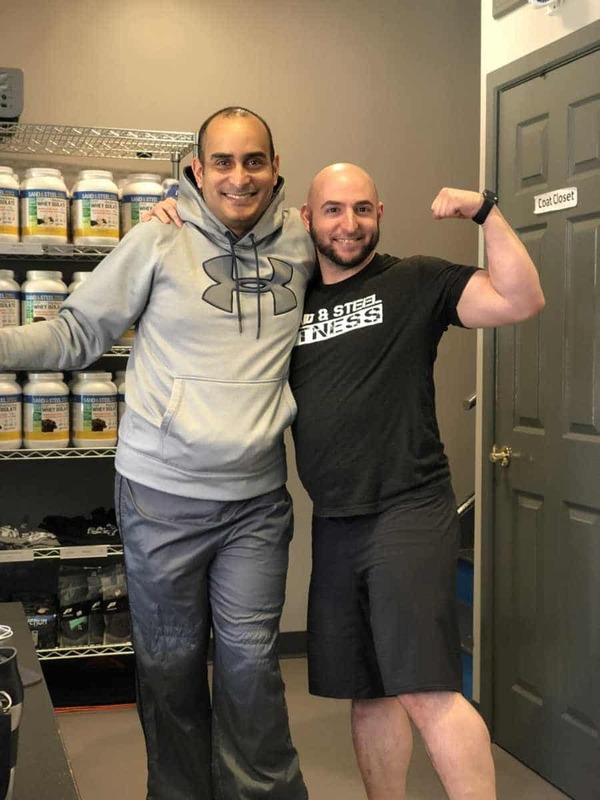 My wife and I, have been customers for years, and every single trainer has treated us with respect. 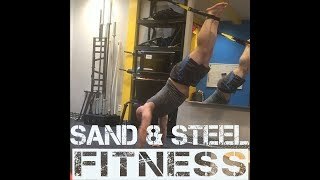 If you are considering Sand & Steel versus a gym like LA Fitness, let me break it down for you. It’s basically comparing someone that has taken a weekend course about how to be a personal trainer versus working with a professional. 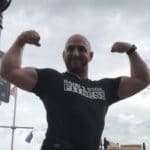 I’ve watched many personal trainers at LA Fitness and they seem to apply a “one-size-fits-all” program to their clients. 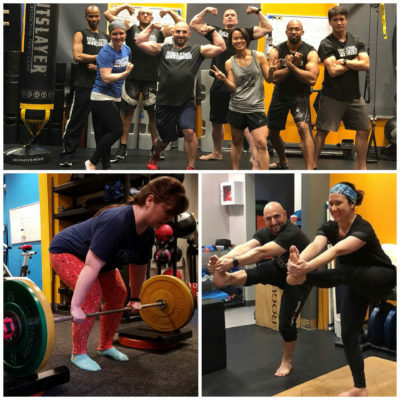 At Sand & Steel, you get a professionally scaled program, built for you. “I go to Sand and Steel so my clothes look good, and so everything fits like it should. Since come to Sand & Steel, I started learning to look more myself versus comparing myself to others. 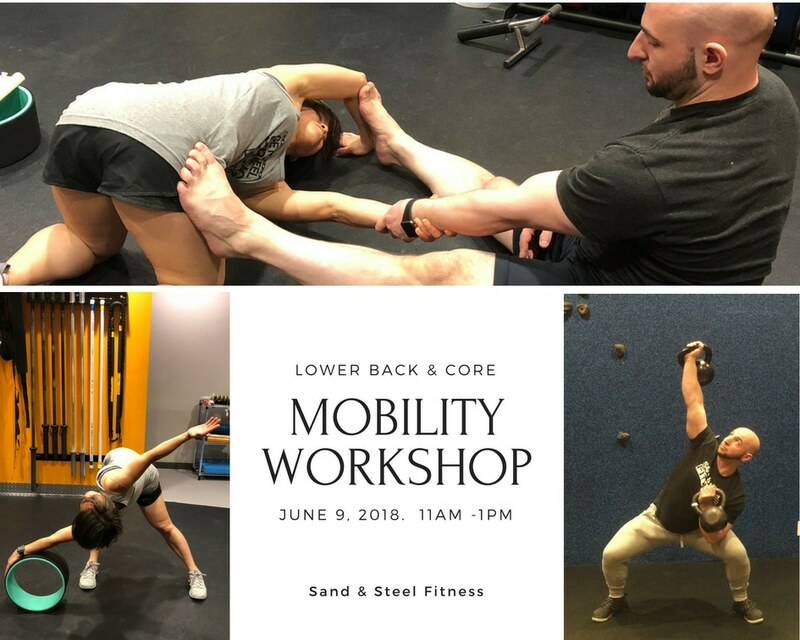 Sand & Steel is all about individual improvement — it’s the opposite of a meat market. 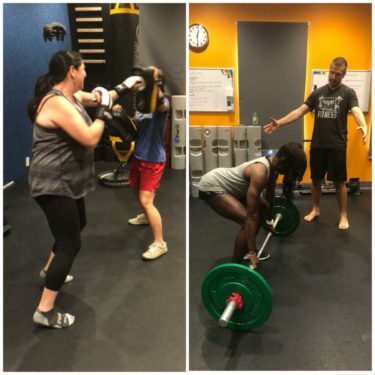 You might not have enough strength to start weight lifting when you begin your transformation at Sand & Steel, but you will gain it through your workouts. And for the lesbians, if you like lifting heavy, this is the gym to choose. 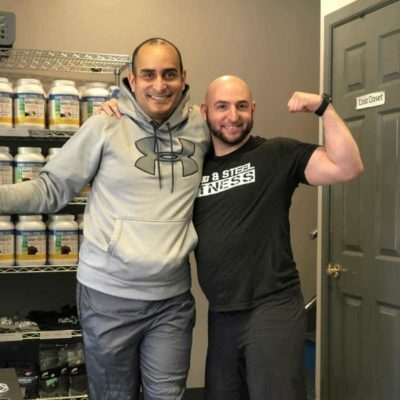 Sand & Steel specializes in Power Lifting, Olympic Lifting, and Kettlebells. 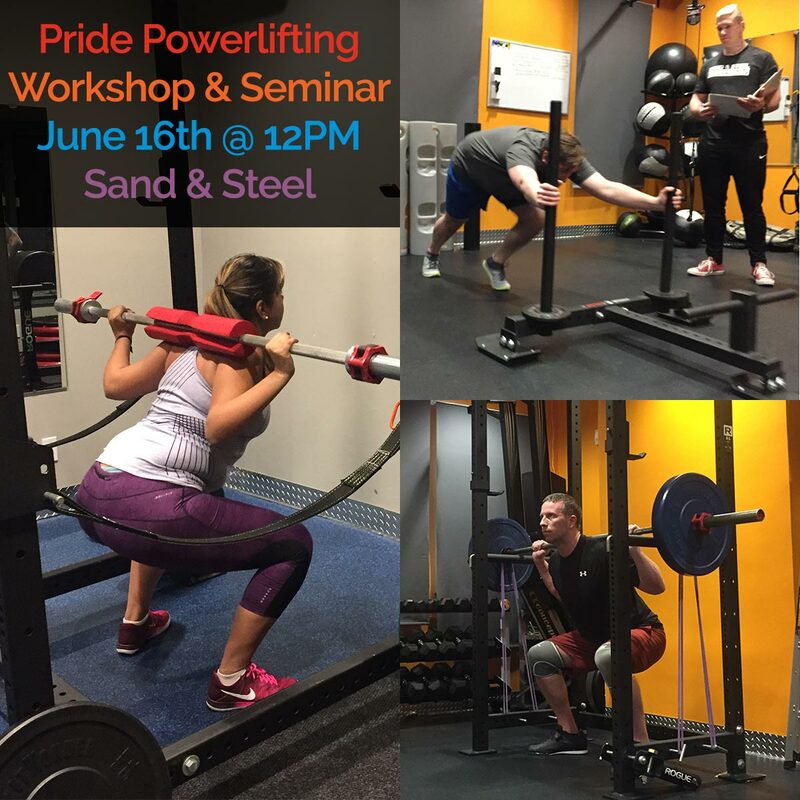 Sand & Steel is hosting our Pride Power Lifting Workshop on June 16. 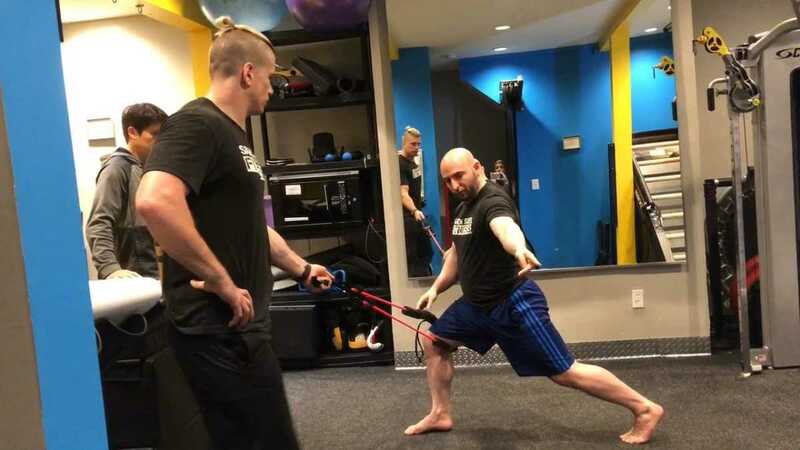 It’s a great way to learn the basics of the squat, deadlift, and press. If you aren’t a client yet, you can also check out our Starter Pack, which is our best new client package. 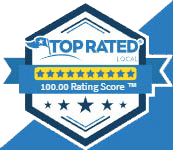 The Bottom Line is this… our clients come in all shapes and sizes. 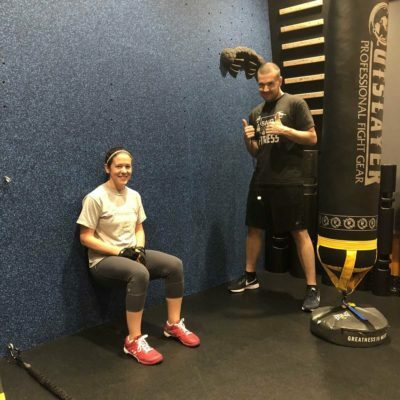 You are never too out-of-shape, too injured, or too late to start working out at Sand & Steel. Regardless of where you are starting from, you will find a community of support here. 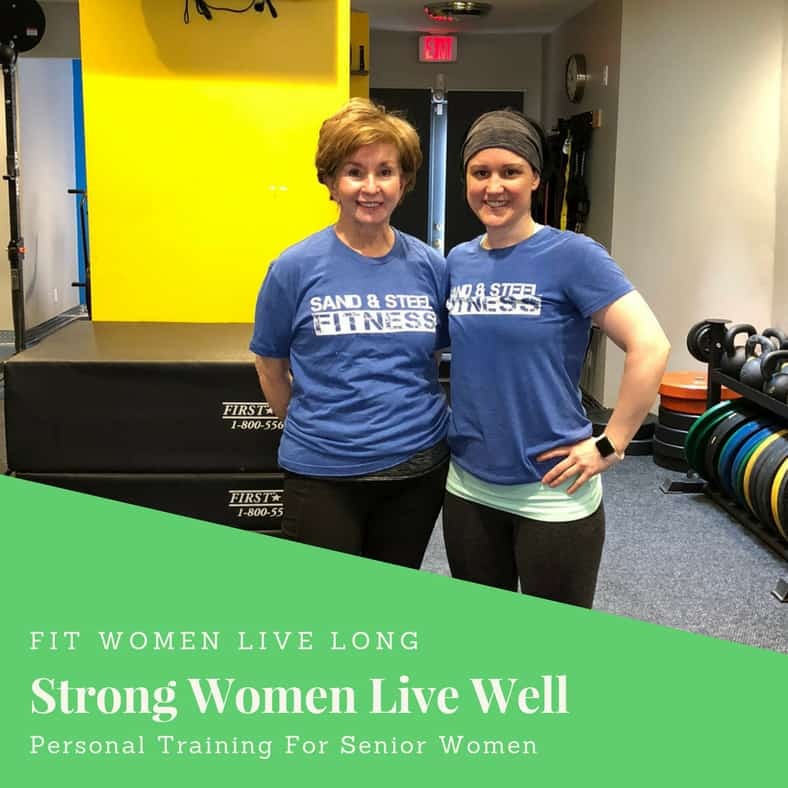 We will build a custom program to you help move better. And we’ll be with you every step of the way.